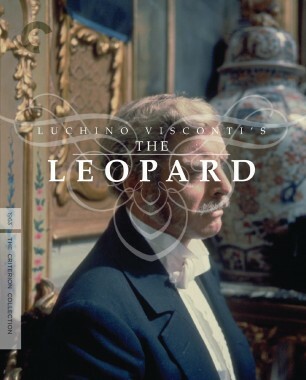 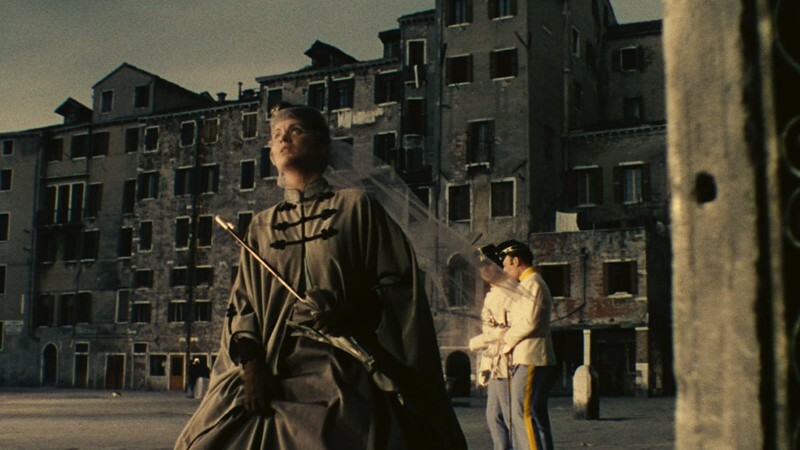 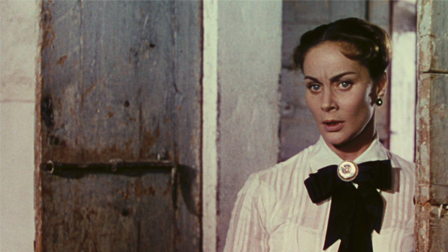 This lush, Technicolor tragic romance from Luchino Visconti stars Alida Valli as a nineteenth-century Italian countess who, during the Austrian occupation of her country, puts her marriage and political principles on the line by engaging in a torrid affair with a dashing Austrian lieutenant, played by Farley Granger. 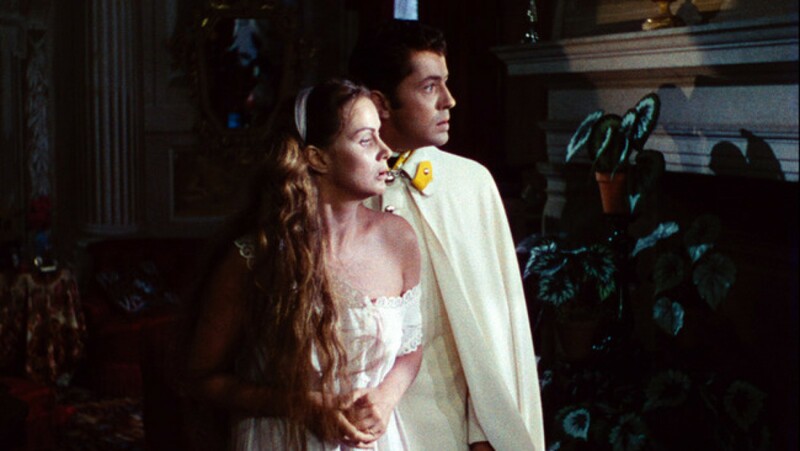 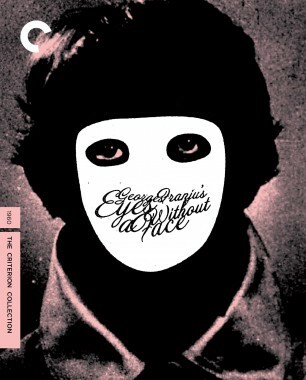 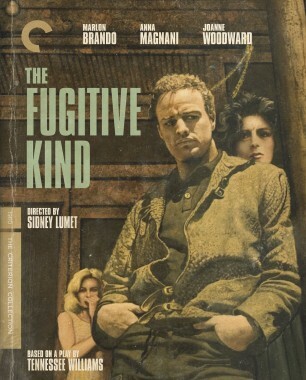 Gilded with ornate costumes and sets and a rich classical soundtrack, and featuring fearless performances, this operatic melodrama is an extraordinary evocation of reckless emotions and deranged lust, from one of the cinema’s great sensualists. 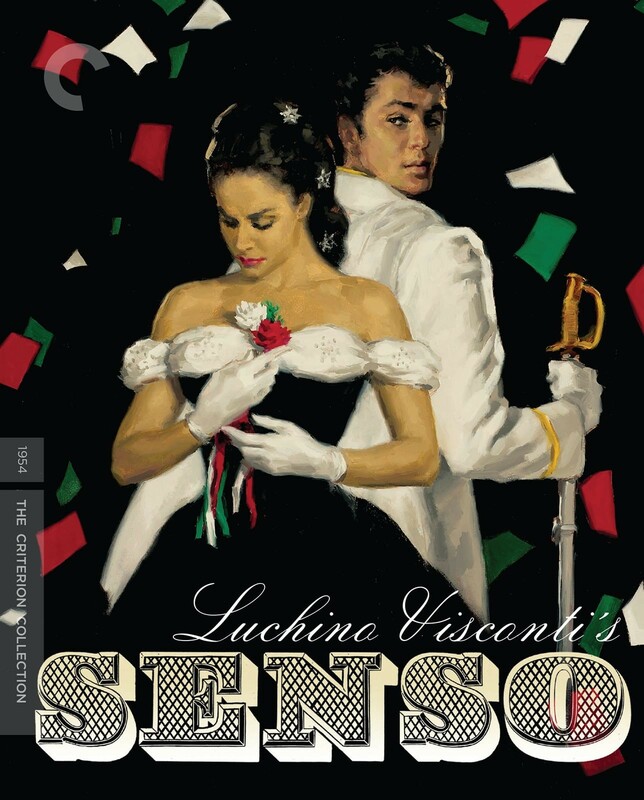 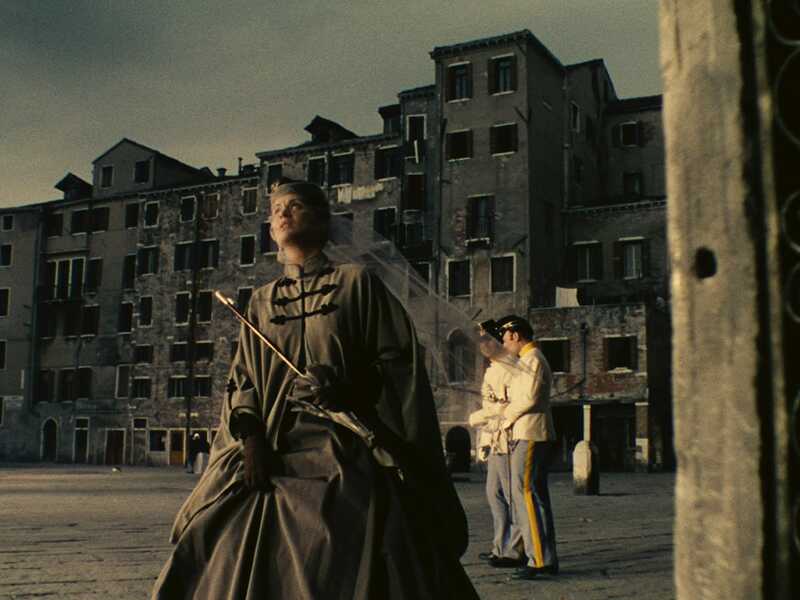 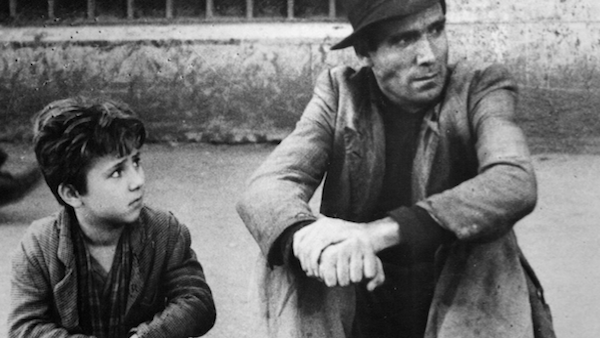 California’s Berkeley Art Museum and Pacific Film Archive celebrates one of Italian cinema’s great perfectionists with a screening of Senso.